Today I was going through all entries (so far) and I felt a bit emotional. It’s just so rewarding to see all the contest participations. What I love about contests, is that you all seem to push yourself to the next level! Hooray! With one week to go, you can still participate in the contest. These are the amazing sponsors of the pattern hack prize packs! I never ever visited De Stoffenkamer before it was handed over to Helena this year. She’s so enthusiastic! So nice to see that this legendary shop located in Ghent found a great new owner. As you probably know I love screen printing a lot. The technique is just magical. 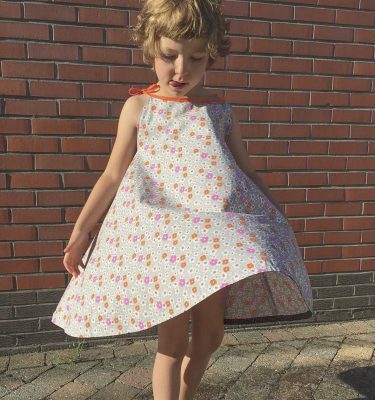 With a screen, inkt and enough creativity you can design your own fabric in this workshop offered by Lotte Martens! Check out her workshop calendar on her website as she offeres several! 1 year of free acces to the Compagnie M. shop (valid on all existing & future patterns). When Wendy opened her new shop, I was so nicely surprised to see that a webshop can be so cosy! I feel at home in her webshop (probably not a right expression in English, but you know what I mean! :) ). 100 euro can be easily spend in her shop! 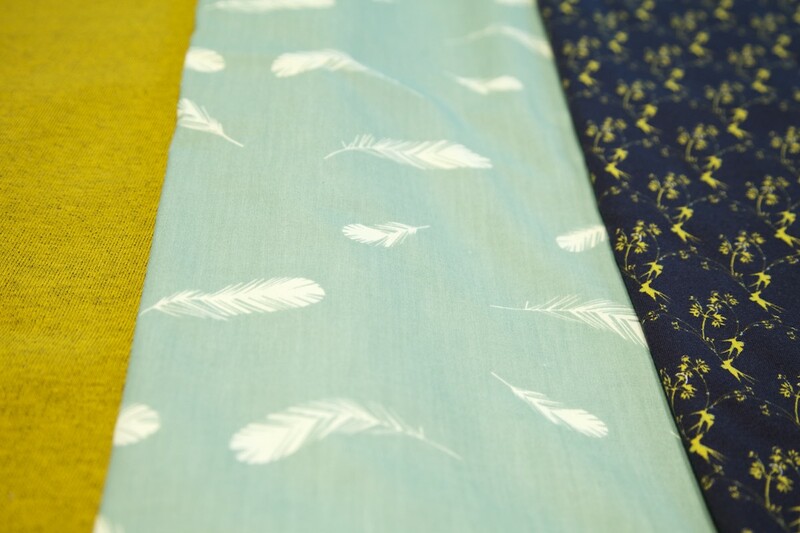 And last but absolutely not least, Mon Depot is one of my favourite fabric shops ever! Although we have a lot of fabric shops in Belgium, her shop is unique as she sells fabrics from the fashion industry! I love the great selection of women fabric she offers. (and the fact that she lives so close to me!). 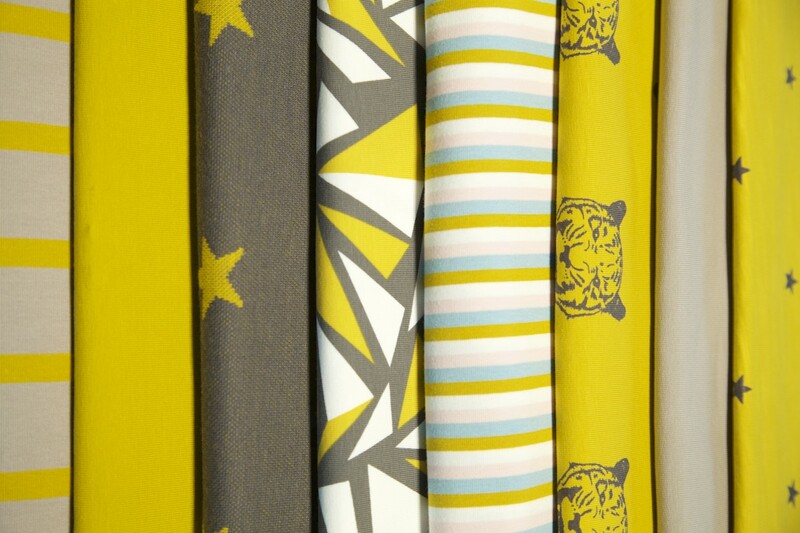 Soon you will be able to buy her fabrics at Bar Stark (her new bar at a great location in Deurne, near Antwerp). Five Compagnie M. patterns of your choice (valid for one year). I would already love to thank every one that participated so far! And of course the sponsors too. It’s such a great contest so far. Can’t wait to see the selection by the jury! Oh, wow Marte! I just had a look at the entries and that’s crazy! How are we ever going to decide who wins! Some many great entries!